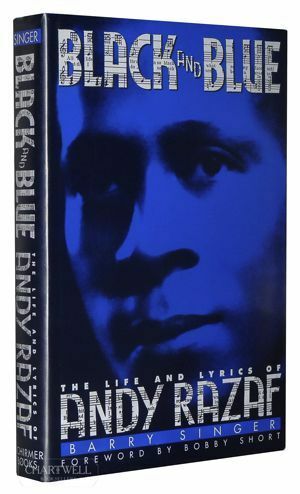 Seminal biography of the greatest African-American lyricist of the 20th Century, the lyric-writing partner of Thomas "Fats" Waller and Eubie Blake, among many others, who wrote more than 800 songs, including such landmark standards as "Memories of You," "Honeysuckle Rose," "Ain't Misbehavin'" and "Black and Blue;" regarded by many as America's first racial protest song. Born Andreamenentania Razafkeriefo - a descendant of the royal family of Madagascar - in 1895, Andy Razaf lived a life of All-American achievement obstructed and, in the end, oscured by race. He died, forgotten, in 1978. Black and Blue rescues him from oblivion.